Groove Sight & Sound – Specializing in home design, integration and automation in Aspen Colorado and surrounding communities. To Groove is to Customize. At Groove Sight & Sound we approach every project with individualism and expertise. We strive to exceed expectations of our clientele through attentiveness, professionalism, and a passion for home integration. Our mission and goals are to help our clients in the most cost-effective and time-efficient manner given their own technology, schedule, and budget. We are passionate about what we do and we pride ourselves on having the utmost expertise, integrity, and passion for a project from start to finish. Whether you are a homeowner or an industry partner, you can be assured that when you are working with Groove Sight & Sound, your customized experience will exceed expectations from the start to the completion of the project. Groove Sight & Sound was established in 2016. 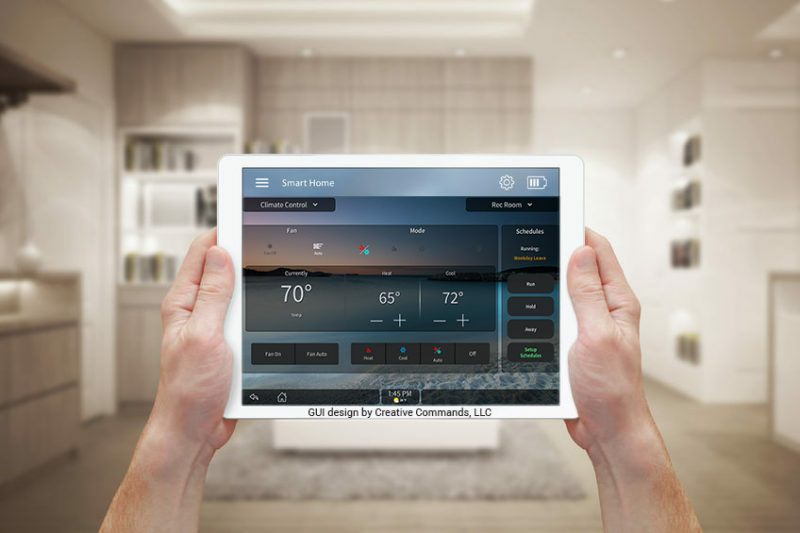 Owner, Jeff Limongelli, has over 25 years of home integration and home automation experience. His experience started with a single home speaker system and grew into a lifetime career in custom home automation and home theater design. Jeff established Groove Sight & Sound with the vision of taking his expertise and knowledge and providing a service for his clientele that is truly custom. Sign up for our Newsletter to receive News, Updates and Special Offers.